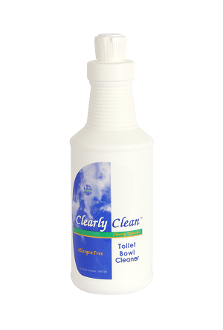 • Clearly Clean Daily Shower Care helps keep your shower clean and protects against soap scum with no wiping, scrubbing or rinsing. Safe for glass, vinyl and tile surfaces. • We do NOT test our products on animals. 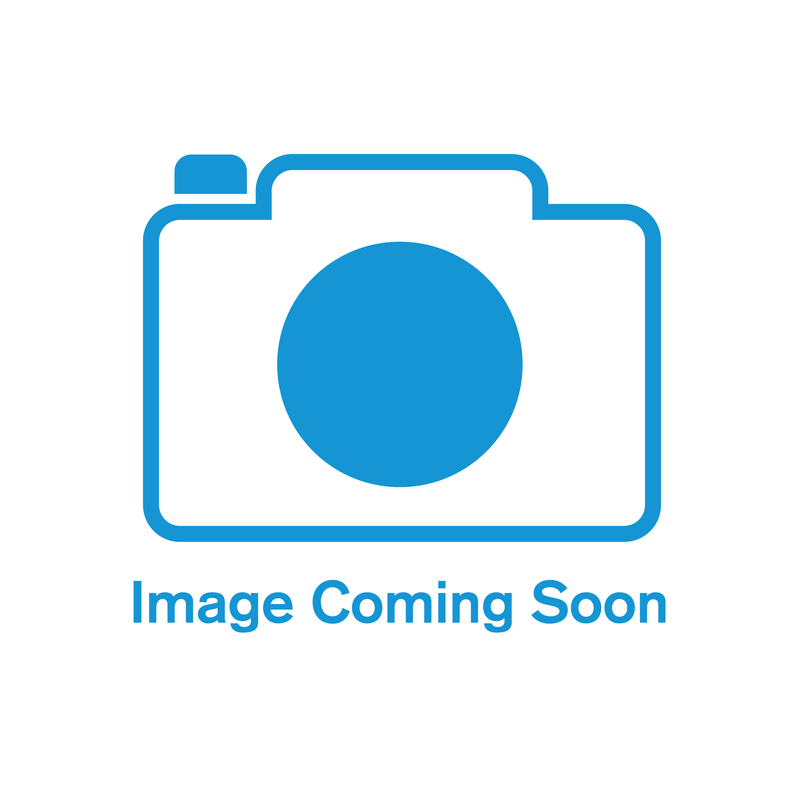 • This vegetable-based product breaks down safely and rapidly in the environment. 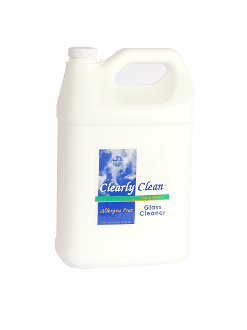 INGREDIENTS: Deionized water, Renewable Resource surfactants (palm kernel and coconut based), biodegradable chelant, vegetable based glycerin, pH adjusted to preserve using naturally derived alkaline builders.